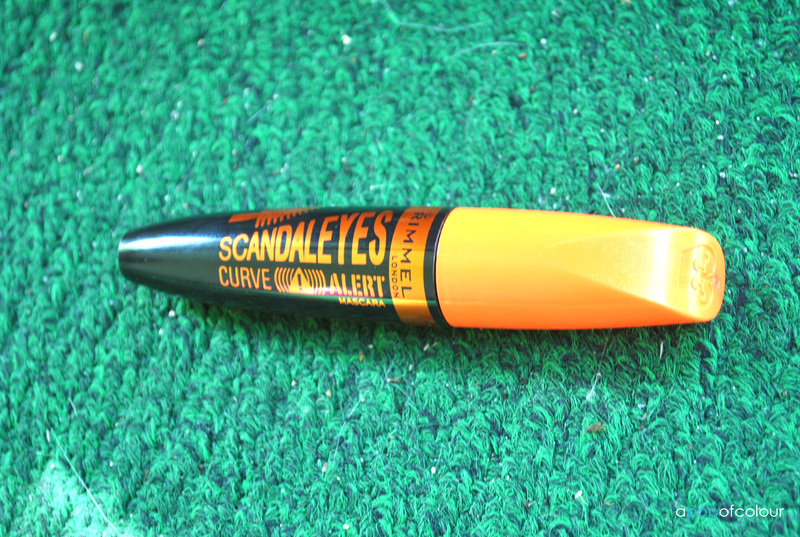 I received Rimmel London’s new addition to their ScandalEyes line, Curve Alert, last week and although I have never tried the original formula I was excited to give this bad boy a try. 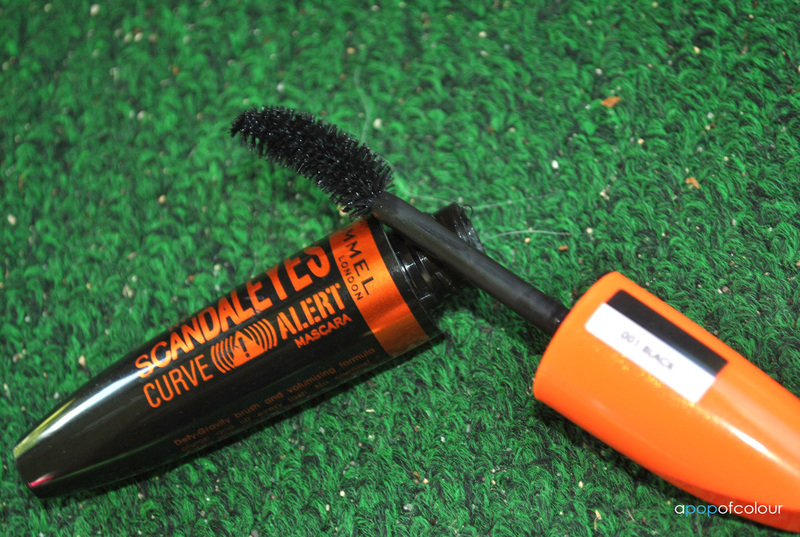 Rimmel was gracious to send along their three new ScandalEyes products, the waterproof version, Curve Alert, and Flex, and I was quick to grab Curve Alert because I mean, who doesn’t want dangerously long lashes. 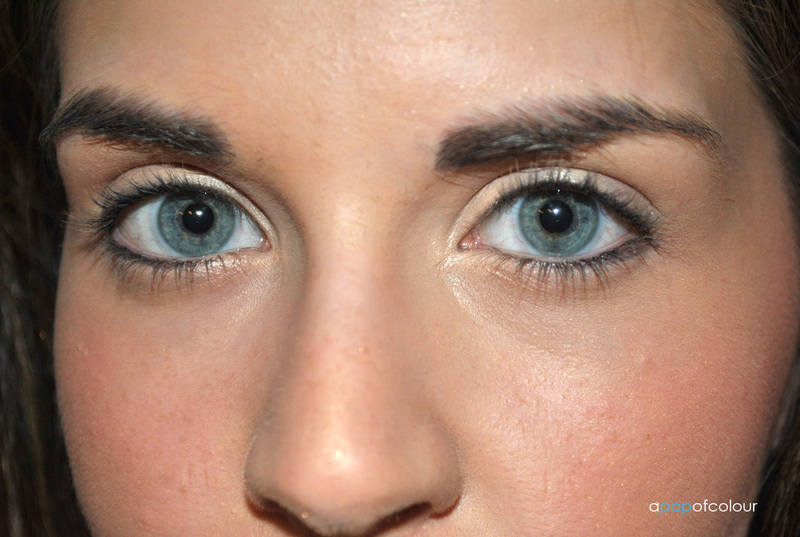 The product also has a triple collagen and keratin formula to plump lashes while strengthening and hydrating for long-term lash health. Curve Alert boasts ScandalEyes’ signature gigantic brush, but in a curved shape to better coat your lashes and add some volume. Like the waterproof version of the original, I just found the brush way too big for my eyes, so much so that I had to wipe away the excess product that got on my lids. I used two coats of the product and to be honest, like the waterproof edition, I just didn’t find this mascara to be anything too special. Maybe because the brush is too big (although I have always loved Benefit’s Bad Gal Lash which also features a big brush) for my eyes, or maybe I’m just spoiled by the way that my beloved YSL Volume Effet Faux Cils Shocking mascara makes my lashes look, I don’t know, this product just didn’t blow me away. Compared to it’s waterproof counterpart, I do like this one better and I will keep using it. It wasn’t terrible on my lashes, I just wished that it gave me more oomph. Rimmel London’s Volume Flash ScandalEyes Curve Alert mascara will be available in August 2012 in Canada. 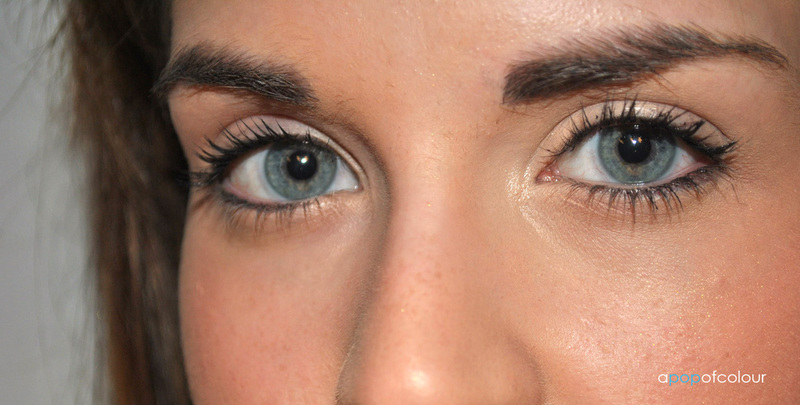 Let me know if you have tried the original ScandalEyes and what your thoughts are on the product! Please note, I was sent this product for review purposes. All opinions are my honest own.